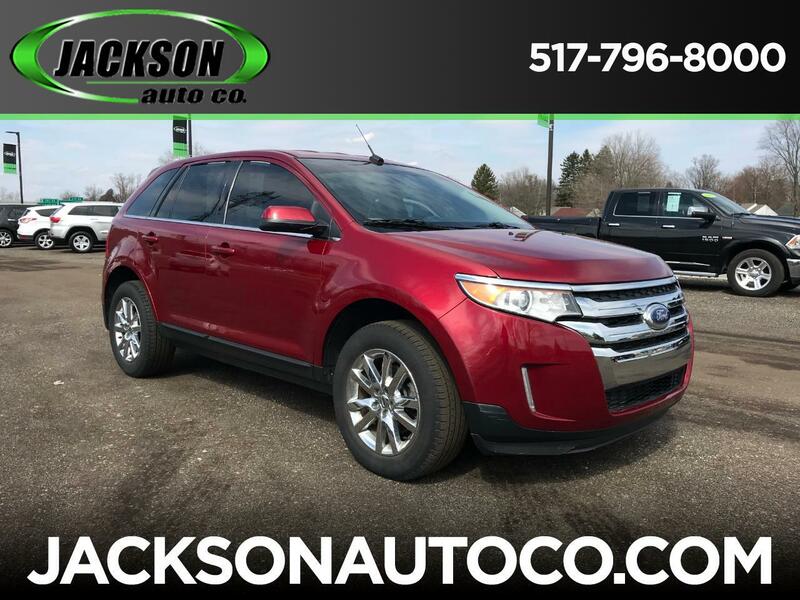 2014 Ford Edge Limited...lowwwww miles!!! Only 43,000 miles, alloy wheels, heated leather interior, pride of ownership w/ this one!!! Check it out!